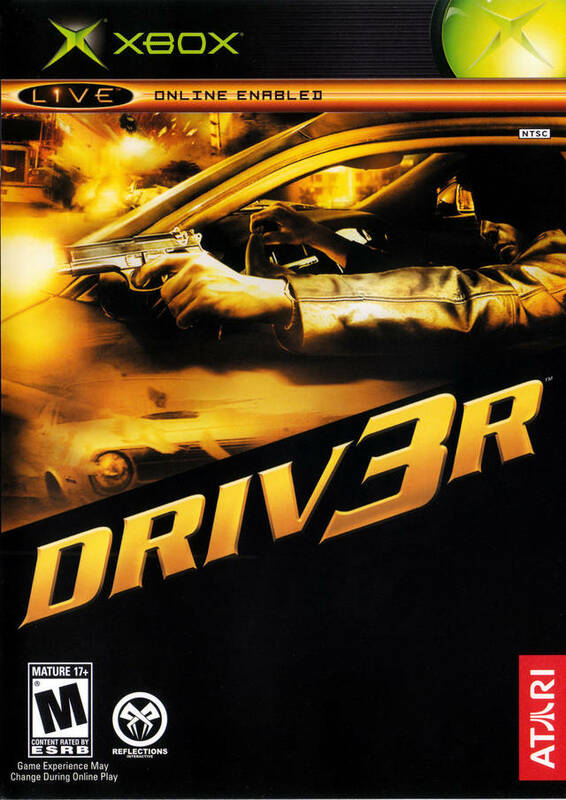 Whether chasing down a criminal on foot or flying through alleyways in a high-speed car chase you'll need brains and brawn to survive Driv3r! In the role of Tanner, the hero of the Driver series, players can now interact with the environment, enter buildings, and use an impressive array of weapons to get the job done. 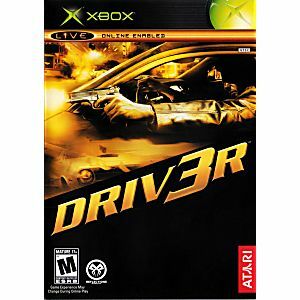 Driver 3 will provide next generation gamers with all-new gameplay possibilities, unmatched replayability and an unparalleled Driver experience.